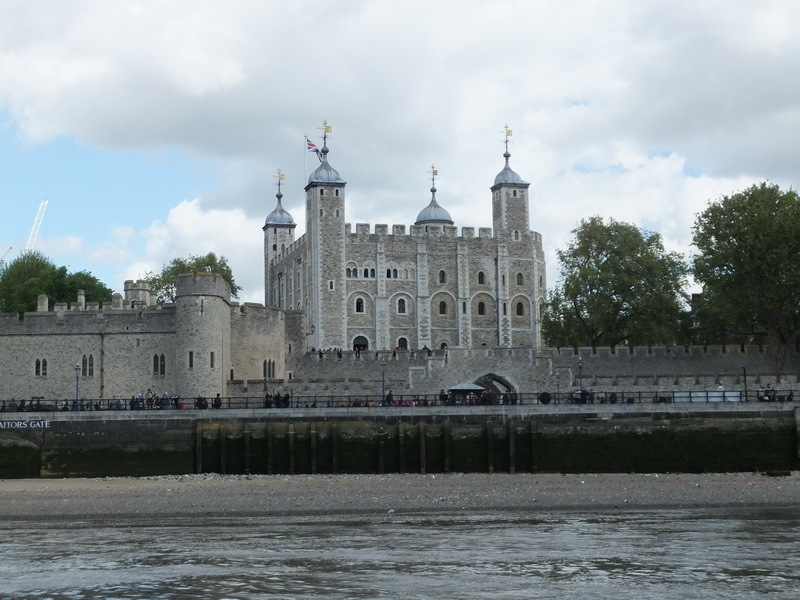 It was in 1988 that the Tower of London was declared World Cultural Heritage. It is an intrenched complex of buildings at the Thames in the heart of London. 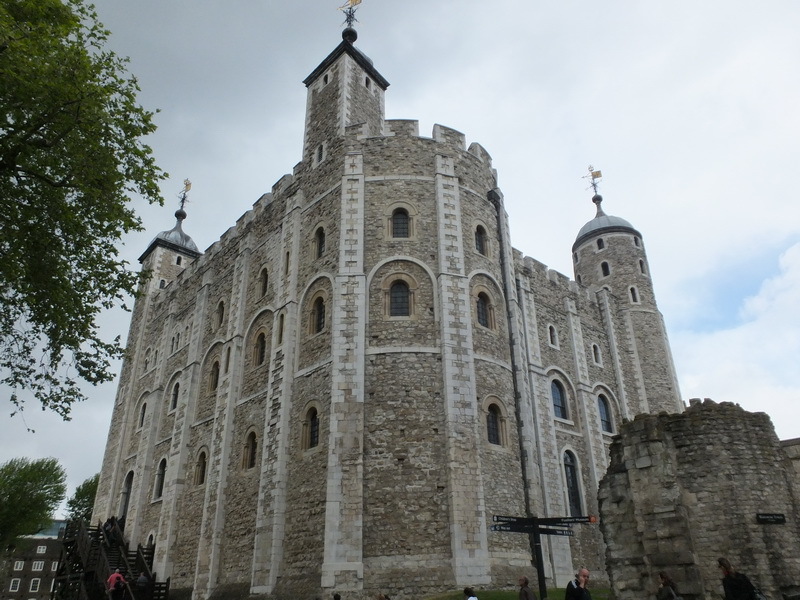 The Tower of London is a ringfort with two rings of fortress. It was used as a residence, workshop, storage, zoo, garrison, museum, mint, prison, archive and space for executions by both the English and the British Monarchs. Today, it holds an exhibition about the building and its history, exhibitions from the collections of the Royal Armouries and the Royal Regiment of Fusiliers as well as administrative offices for the Yeoman Warders and – the highlight – the British Crown Jewels. A place that is that remarkably rich in history has to be visited when in London. Admission was free with the London Pass in 2013. But also those who do not own a Pass should not be stingy here. You can spend quite a bit of time here. The exhibitions are fascinating and a tour through the buildings is rich in variety. 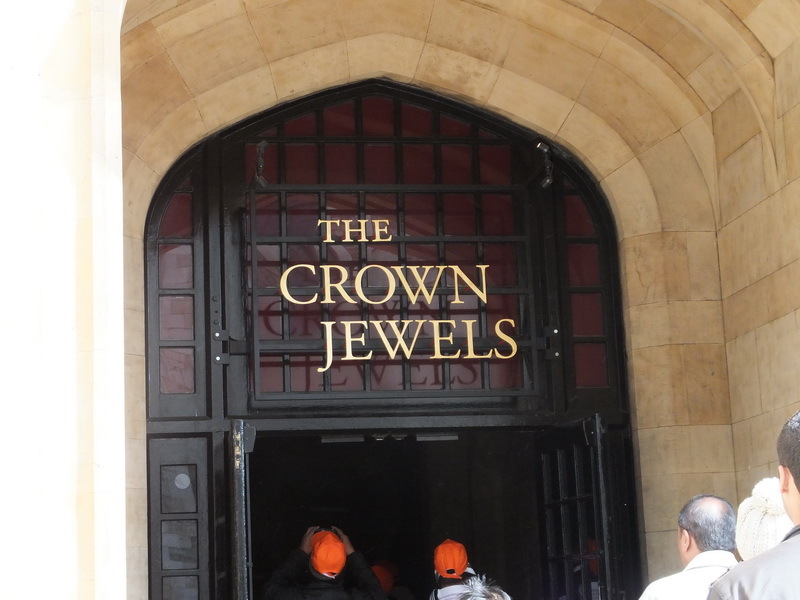 Of course, we also had a look at the Crown Jewels. Unfortunately, it is strictly forbidden to take pictures in these rooms. Luckily there are other sources for pictures to present on this blog. A slideshow with the most superb pieces of the exhibition can be found on the Historic Royal Palaces website.